A Shreveport, Louisiana native and world traveler, La Tasha earned her Bachelor of Arts degree in Political Science and African American Studies at Purdue University in West Lafayette, Indiana where she minored in French and completed the Liberal Arts Honors Program. La Tasha earned her Master’s degree in Business Administration with a concentration in Organizational Leadership from Ashford University in Clinton, Iowa. She is adept at analyzing and interpreting data and working in diverse environments. 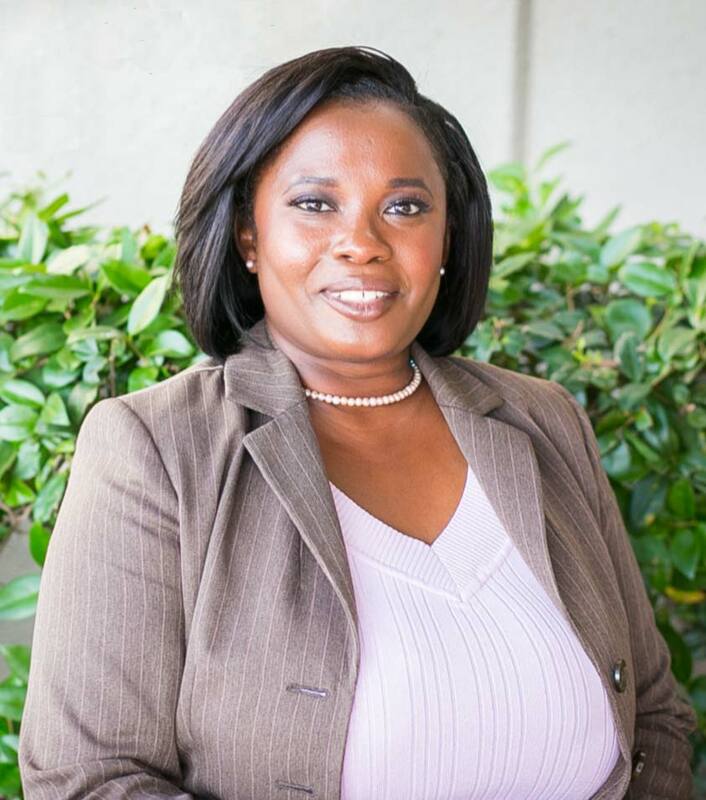 A dedicated professional with extensive communication, marketing, and public relations experience in various industries, La Tasha offers team leadership and strong organizational skills. She also offers extensive fundraising, brand marketing, and strategic planning skills. These skills helped her to direct all youth entrepreneurship activities for a local non-profit organization. She identified and shared over 50 grant opportunities, and even personally wrote requests that garnered over $200,000 for the youth entrepreneurship education and training programs. La Tasha is also a successful entrepreneur. After years of being a “guaranteed money-maker” for temporary services, of excelling in corporate America, and of requests for virtual assistant services, La Tasha incorporated LTW Inc of Northwest Louisiana in the state of Louisiana on May 27, 2003. Would You Like To Know More About LTW?